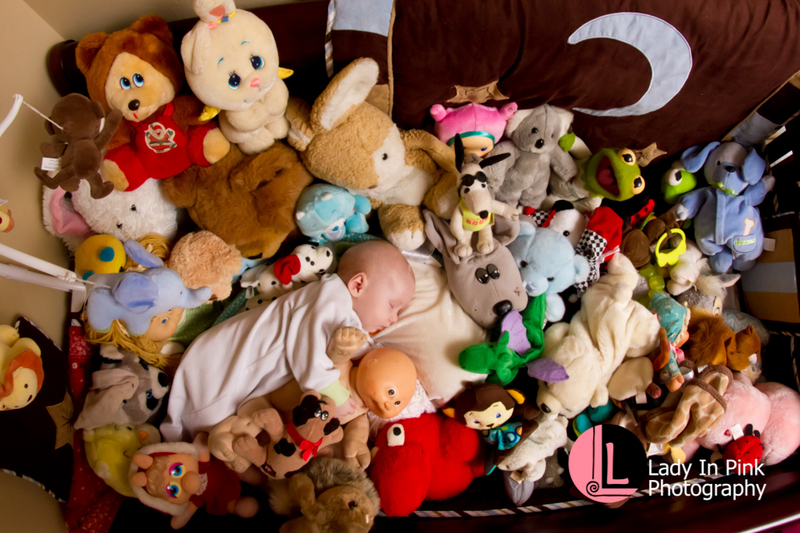 Lady In Photography offers the perfect package for a growing family. 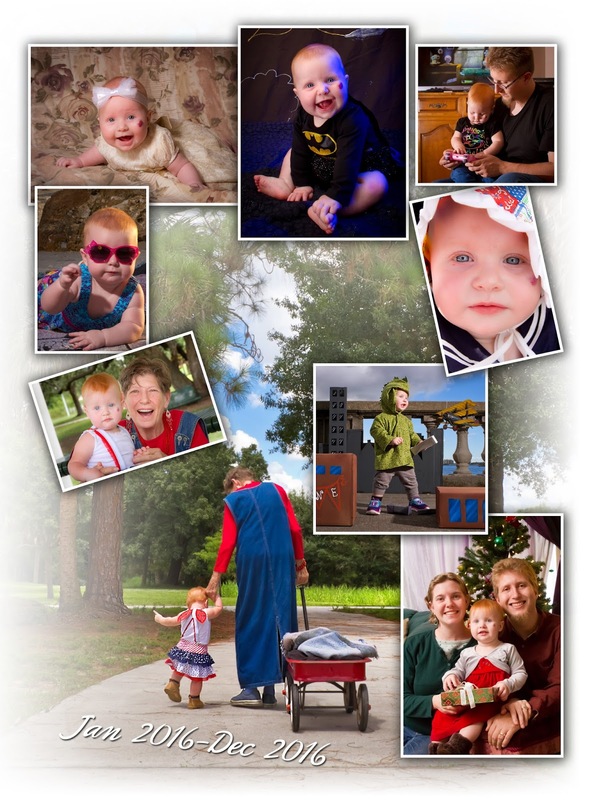 Choose the Lady In Pink Photography Yearbook package to remember every milestone of your child's growth. We will start at any milestone but recommend starting with week one. Babies grow into toddlers in a blink of an eye. Sneeze and you may miss their crawling stages. Before you know it your babe is walking. Our yearbook package lets you relax and take in every moment without stress. Each yearbook package comes with a 12 page album, Smash cake one year celebration, and a digital pose from each 12 mini sessions.